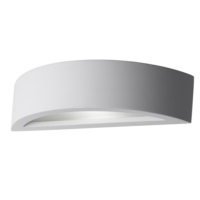 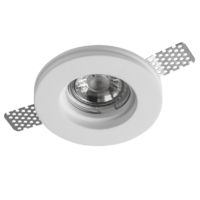 Our new Plaster In Ceiling GU10 Fitting from Leyton Light is a ceiling downlight that can be fitted when the ceiling is being plastered to achieve a trimless smooth finish. 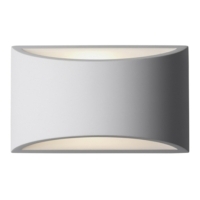 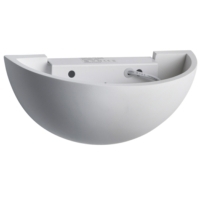 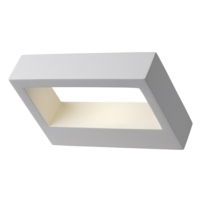 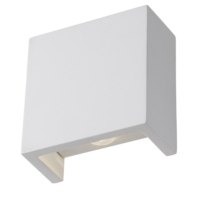 With this fitting being baffled meaning the GU10 lamp is further recessed into the ceiling giving the customer the effect of not being able to visably see the light source when looking into a lit room. 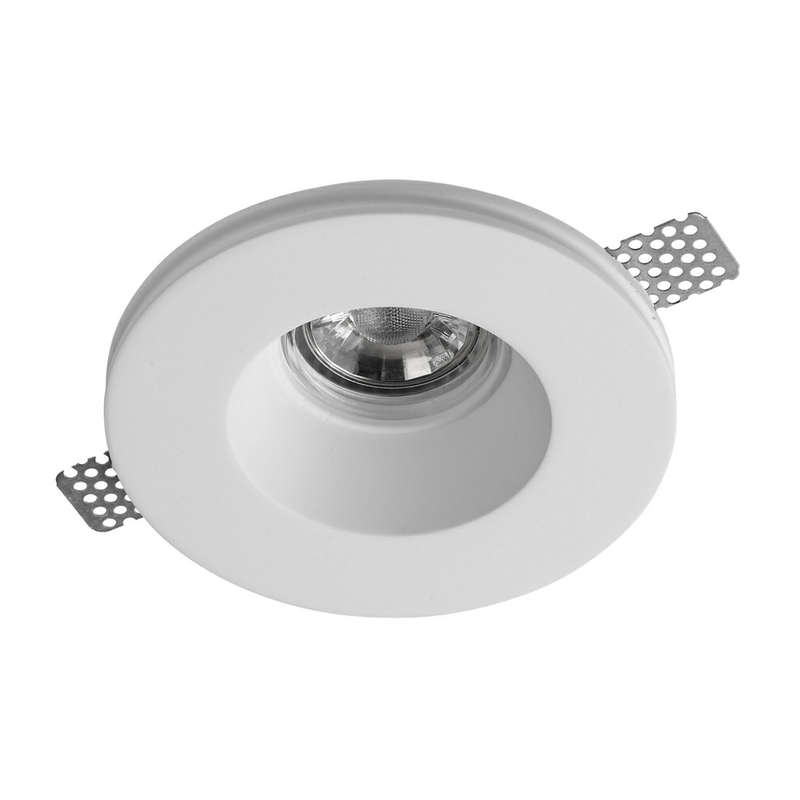 Excellent value for money product, provides an ideal solution to your LED Ceiling Downlights within you home or office.